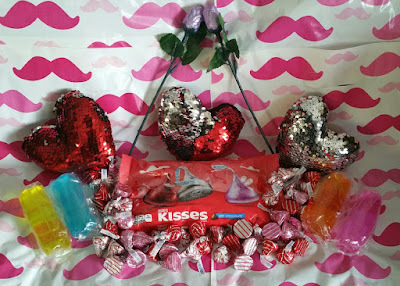 Being Frugal and Making It Work: Share the Love on Valentine's Day with Oriental Trading! Of course, Valentine's Day Cards are an important part of the festivities too! You'll find lots of choices for classroom exchanges, including cards that have themed pencils, erasers, candies, toys and more attached. There's something here that every kid will love! 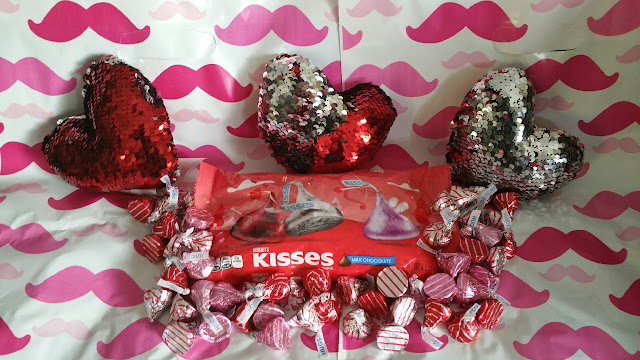 You'll find everything you need to make Valentine's Day a sweet memory! Party favors, decorations, tableware, crafts, candy, novelties, games... the selections are endless! Not only do I love the fun, affordable selections for every holiday and occasion - I am always impressed and love how quickly my items arrive each and every single time I place an order. Fast, convenient, and affordable... it doesn't get much better than that! I'm also a huge fan of their clearance and less than perfect items! Not that I could see this happening, but if you are not 100% completely thrilled with your order, just give them a call and they'll make it right with an easy, no-hassle exchange or full merchandise refund. It is that simple... Guaranteed! What is your favorite Valentine's Day gift to give or receive?